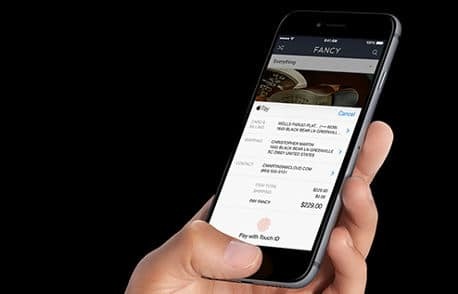 Apple Pay now accounts for three out of four contactless payments in the US and the estimated number of monthly users is up by more than 450% year-on-year, Apple CEO Tim Cook has revealed. More than half of the mobile payment service’s transaction volume now comes from non-US markets. “Tens of millions of users around the world are enjoying Apple Pay today at stores and in app, with estimated monthly active users up more than 450% year-on-year last month,” Cook told investors during the company’s third quarter earnings call. “With the launch of France, Switzerland and Hong Kong this month, Apple Pay is now live in nine markets, including six of our top 10,” Cook continues. “Adoption outside the US has been explosive, with over half of transaction volume now coming from non-US markets.